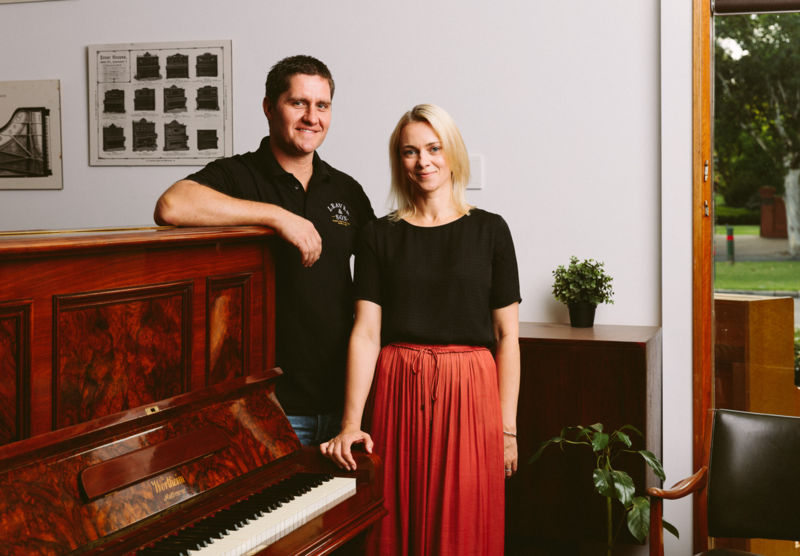 Leaver & Son began life as ‘Mobile Piano Service’, a mobile piano tuning & repair business servicing South Australia, Victoria and Tasmania. In those early days, Joe’s workshop was a Red Ford Falcon loaded to the brim with piano parts and tools! The business outgrew its mobile beginning and our first permanent workshop opened in Kilkenny (Adelaide, SA) followed, a short time later, by our eastern suburbs restoration workshop. Quickly, the team expanded to include a highly-skilled furniture tradesman as our Piano Cabinet Restorer and a talented violinist, with a cool haircut, as our second piano tuner! The team at Leaver & Son has steadily grown with the business. 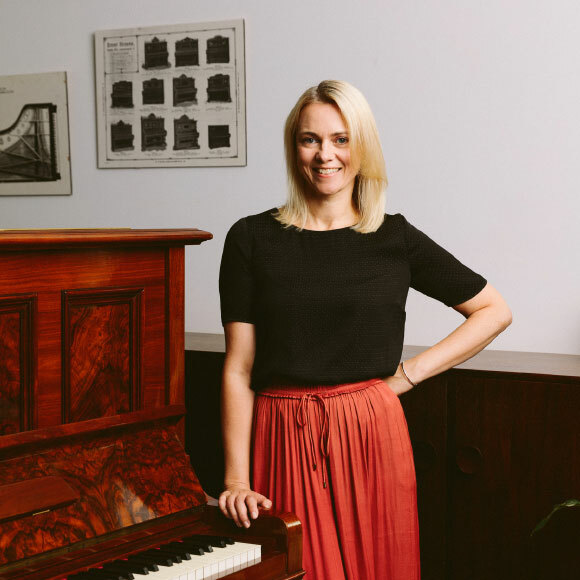 Now servicing all major cities across Australia, we regularly provide tuning and repair services interstate and can arrange transportation of pianos and furniture from interstate to our workshop for restoration. Leaver & Son has a fantastic street-frontage Workshop/Store at 7 Osmond Terrace, Norwood SA. We like that our customers can see the workshop in operation, as well as the finished products, and encourage you to call in, have a look and play a piano! Joe’s passion for revitalising pianos and furniture is limitless. He has dedicated his career to refining his craftsmanship, technique and knowledge to produce beautiful restorations of the highest quality. This passion has carried through to Leaver & Son, where Joe has gathered a dedicated team, whose own passion drives them to continue to hone their knowledge of their craft. Leaver & Son, being family owned and orientated, cares about the people we deal with. Our focus is all about delivering to our customers a friendly, helpful and efficient service and a professional and high-quality finished product. 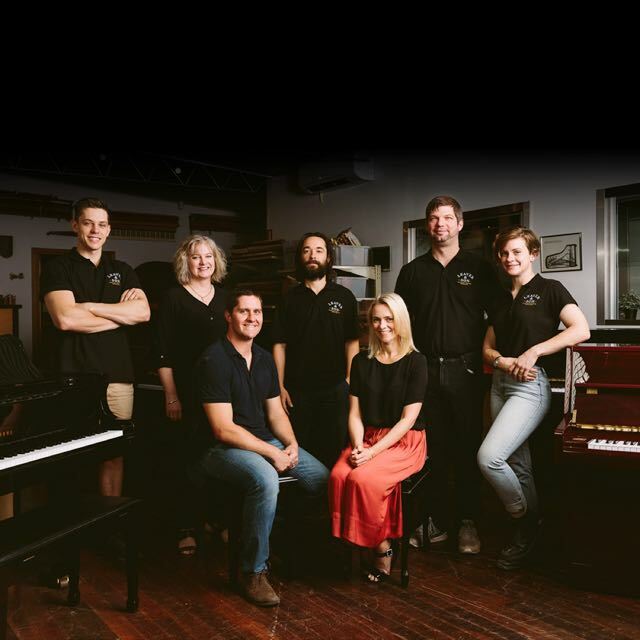 With more than 20 years’ in the piano industry, Joe has amassed a wealth of technical knowledge and experience in pianos and piano restoration. 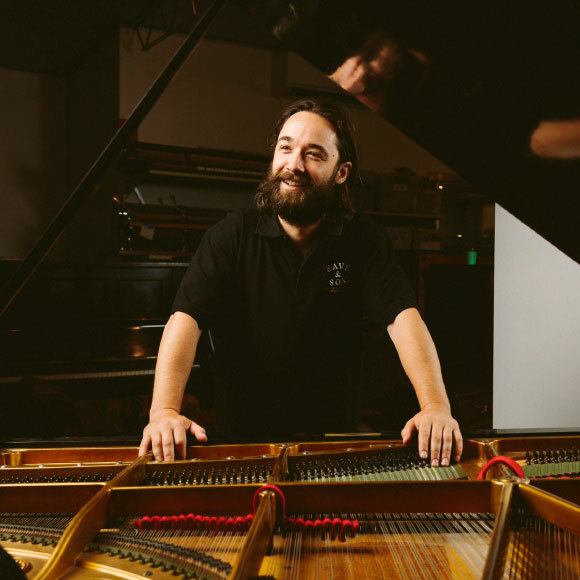 He is recognised as an expert in his field and is a member of the Master Piano Tuners, Repairers and Restorers Association of Australia Inc.
4-year apprenticeship in Piano Tuning, Repairs and Restoration, completed with Restored Piano Pty Ltd, Hobart, Tasmania. 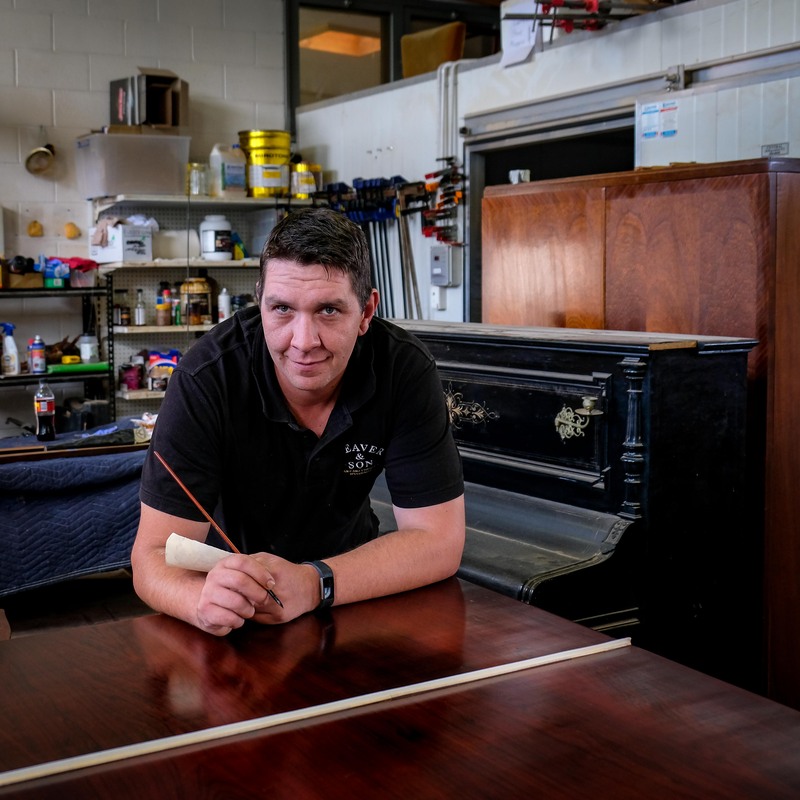 Joe has been asked to provide expert advice on ABC891’s ‘Ask the Experts’ program regarding piano tuning, repairs and restoration and has appeared in a number of feature articles in the Advertiser Newspaper regarding the restoration of several rare pianos. Joe is a Geelong Cats supporter and plays Cricket for Glenunga in his spare time. Eloise is our Business Manager. She is a fully qualified CPA and is constantly frustrated by all the bits of scrap paper we leave on her desk with scribbled notes about the jobs we are currently doing. 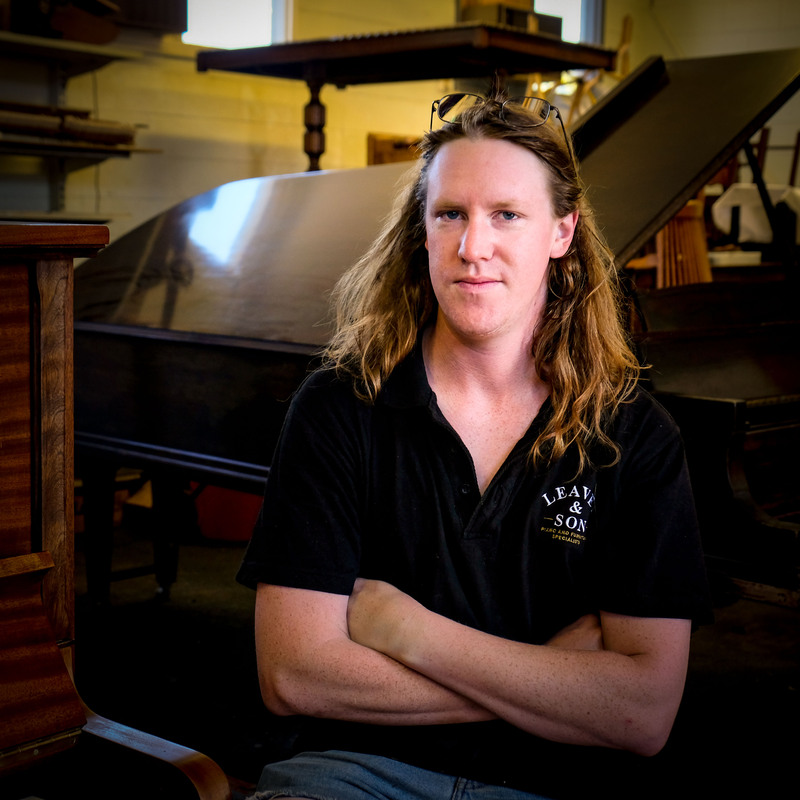 Matt is a highly-skilled piano technician and an accomplished French polisher, with many years’ experience tuning, repairing and restoring pianos in Tasmania. Primarily based in Hobart and servicing customers across Tasmania, Matt splits his time between Hobart and Adelaide. Having been around music in some form for most of his life, Matt’s focus on the technical aspects of music and sound developed from an early age. 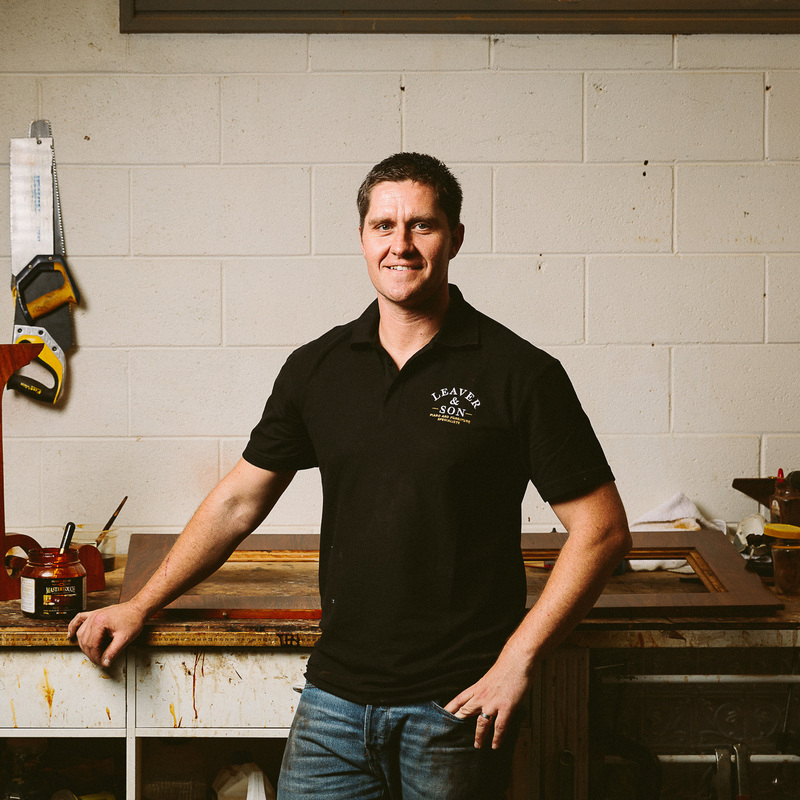 Although choosing to specialise in piano tuning and restoration for his career, Matt is also interested in the art of restoration generally, and enjoys being involved in other restoration projects, such as cars, in his spare time. To relax, Matt enjoys fishing and listening to music. Tom has been tuning pianos for several years. He is our key piano tuner/technician, often travelling to regional SA as well as interstate to tune and repair customers’ pianos. His passion for piano tuning is evident and his tuning skills are excellent. He is an accomplished musician, primarily playing violin and guitar, and regularly travels with bands on tours around Australia. He is a qualified Audio Engineer and has set up his own recording studio. Prior to joining Leaver & Son, Tom worked in music retail for 7 to 8 years. 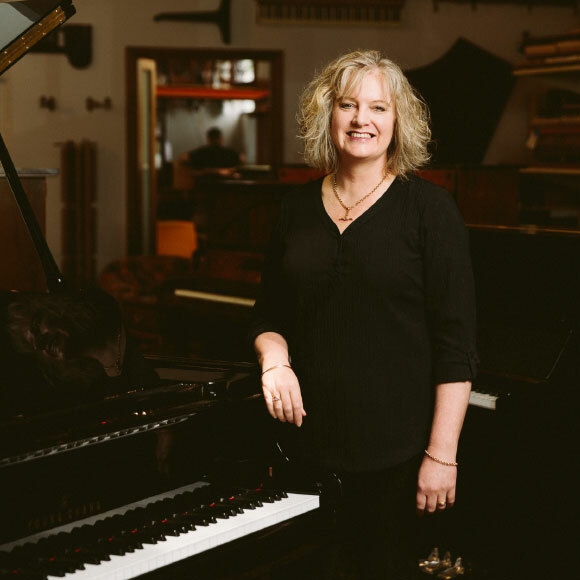 Kris began her working career as an instrumental music teacher, providing tuition both privately and within the education system for around 6 years. A career change led her into office/business administration, where she has worked in a variety of administrative roles across a range of business sectors. Kris provides broad administrative support to the Leaver & Son team. Michael is our trainee French Polisher and furniture tradesman. 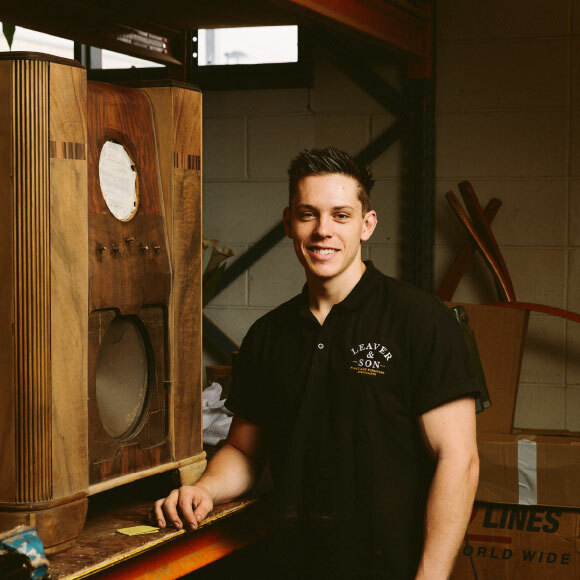 Michael loves working with wood and is currently completing an Apprenticeship in Furniture Finishing. Outside of work, Michael plays football and enjoys going to the gym. Dan has joined our workshop team as a trainee piano restorer. He strips and prepares the cabinets of our pianos for refinishing and is learning the more technical aspects of repolishing and detailing. Dan has a background in music and plays guitar with a local band in his spare time. 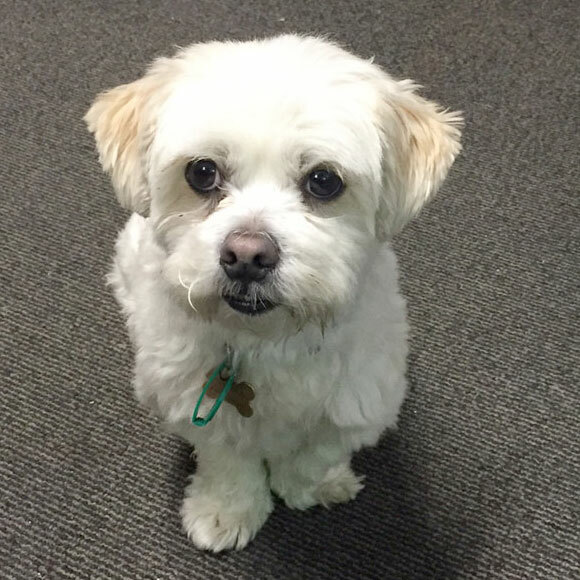 Oscar is owned by Joe and Eloise and is the happiest member of our team. He is constantly looking for food. He likes to greet people at the door on a Friday when he comes to the workshop for the day.